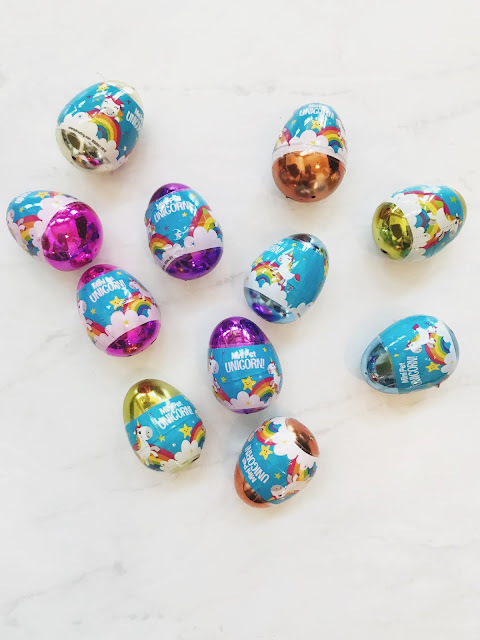 Last year we had to bring non-candy Easter eggs for school and I shared 5 non-candy Easter egg options here and this year I found some super cute ones as well. 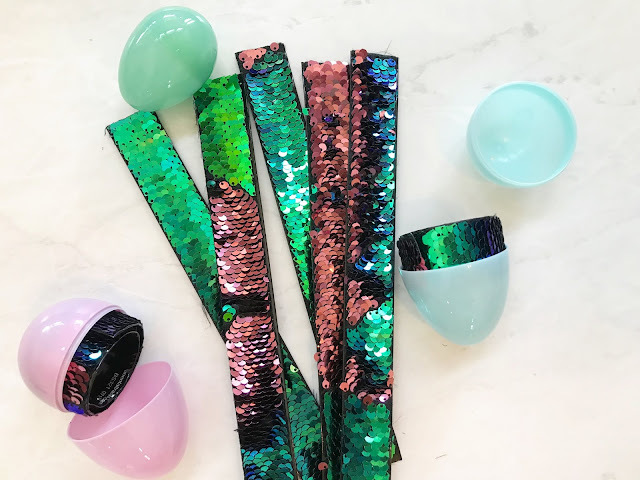 Isabella is obsessed with slap bracelets so these flippy sequin slap bracelets are a must!! I found these prepackaged unicorn eggs and they are adorable. 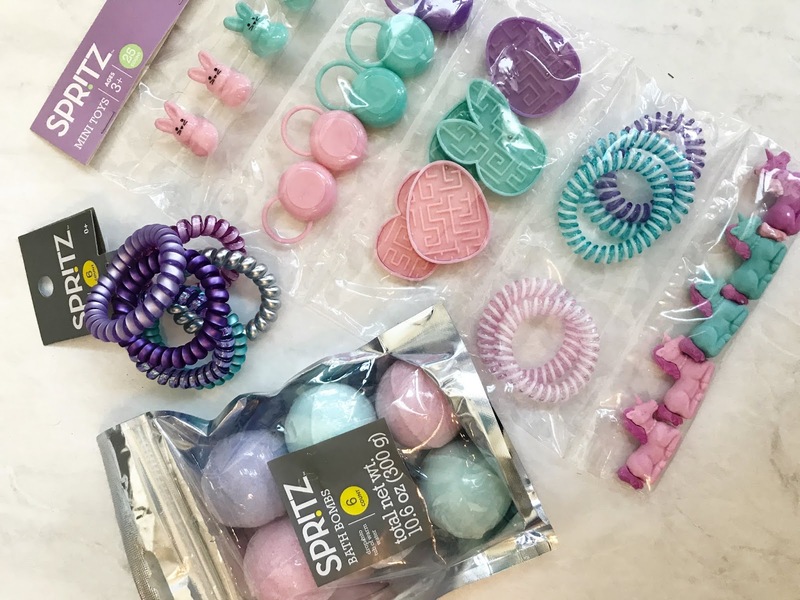 Bath bombs, hair ties and erasers are always a win, win as well. Grabbed these cars and these stackable crayons to hide as well, perfect for the boys too! What are your favorite Easter egg fillers?